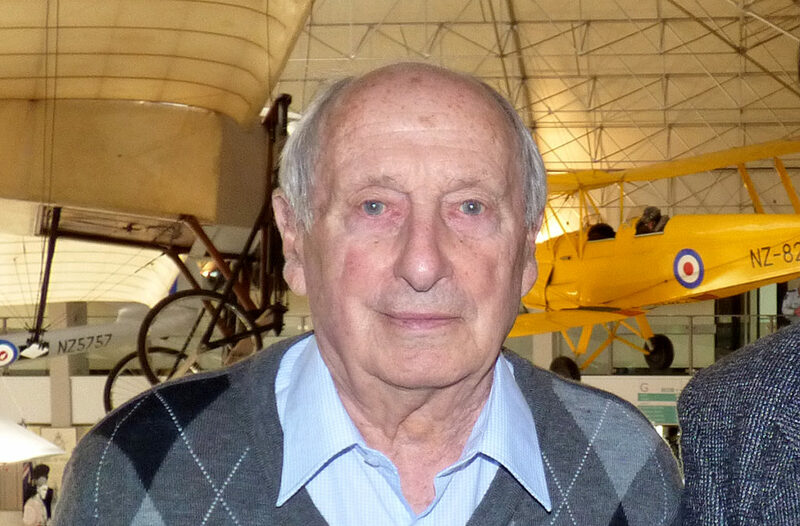 Derrick was born in England, and as a young man he joined the Royal Air Force as an engineer during WWII. He trained at RAF Halton and worked in the RAF for 10 years. He then joined de Havillands during the time when the Comet jet airliner was being built. Later he worked for Fleetlands with the Royal Navy Fleet Air Arm. And then he came to New Zealand, where he joined the Royal New Zealand Air Force and served for 24 years here. 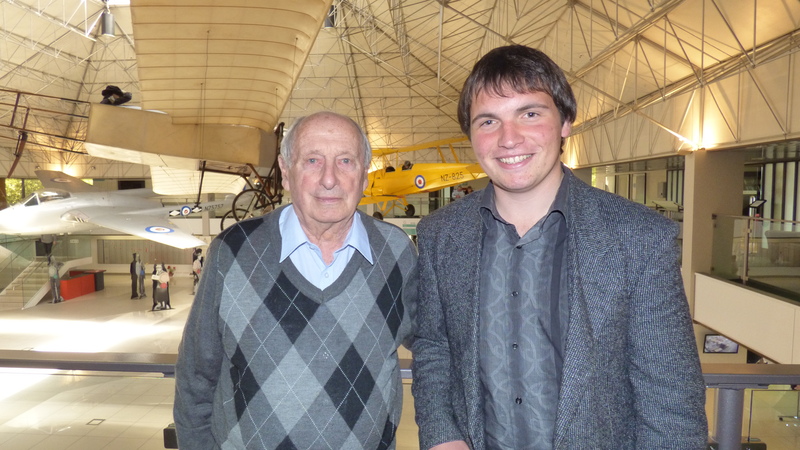 He and his wife are now volunteer guides at the Air Force Museum of New Zealand. Derrick gave a talk at the Christchurch Forum Meet, but this one to one interview was recorded two days before.